Bringing your sports team to a game at the University of Northern Colorado? 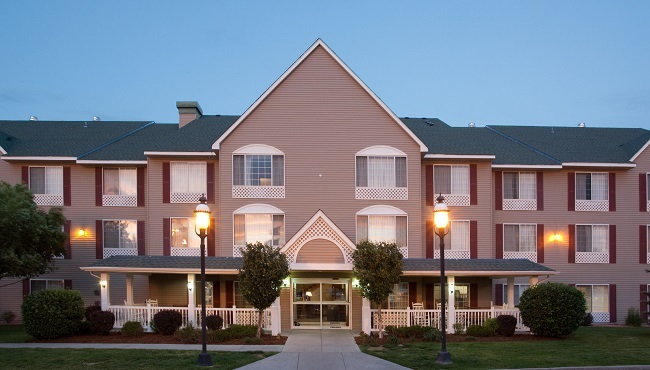 You can book group accommodations at the Country Inn & Suites, Greeley, CO to be close to UNC as well as surrounding athletic venues. Convenient amenities like on-site parking for buses, laundry facilities for team jerseys and free Wi-Fi help your group feel welcome. After the game, athletes can soak in their hotel room’s garden tub or relax in our indoor pool. Each morning, make sure your team refuels with our free, hot breakfast. When you register your team through our Sports Approved Program, we can provide even more perks, making our hotel the ideal choice for your sports trip to Greeley.